Tap "LCD Color" to open UColor selector and change text color. 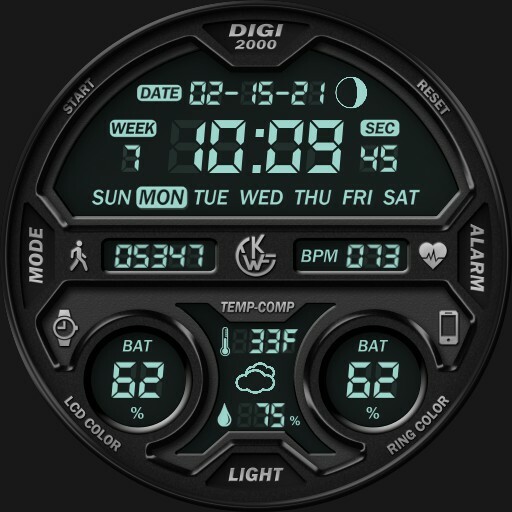 Tap "Mode" to cycle upper LCD panel time modes. Chrono mode tap "Start" to start/stop and "Reset" to reset.